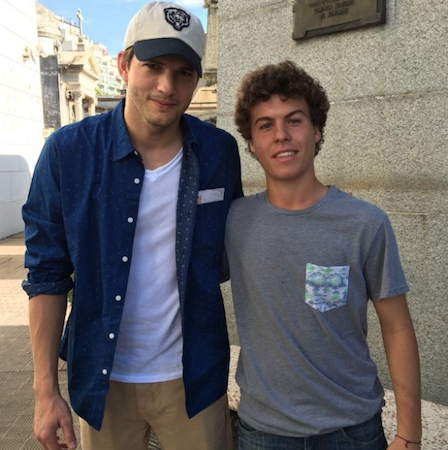 Buenos Aires attracts millions of tourists every year & among those are quite a few celebrities. Whether in BA for promotion, performance or just to relax, many see the city’s top attractions. 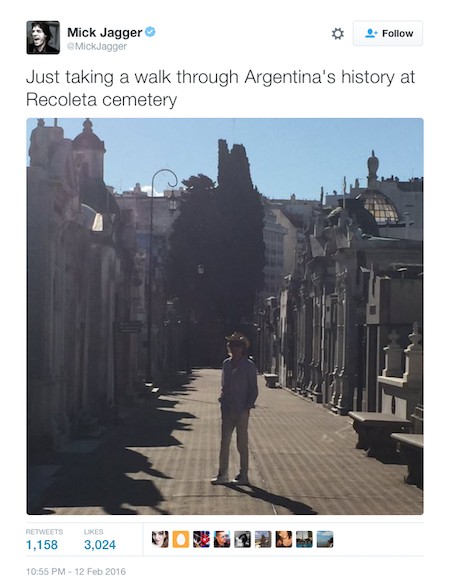 However, only few have left a public record of their visit to Recoleta Cemetery. 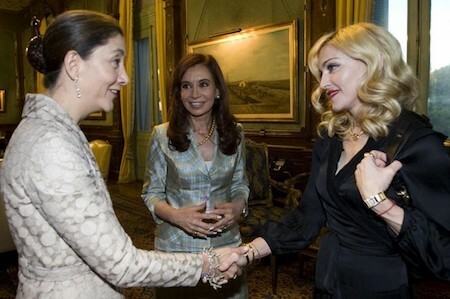 A surprising omission: Madonna first visited Argentina in 1993 during the Girlie Show World Tour, then returned three years later to film Alan Parker’s version of the musical Evita. 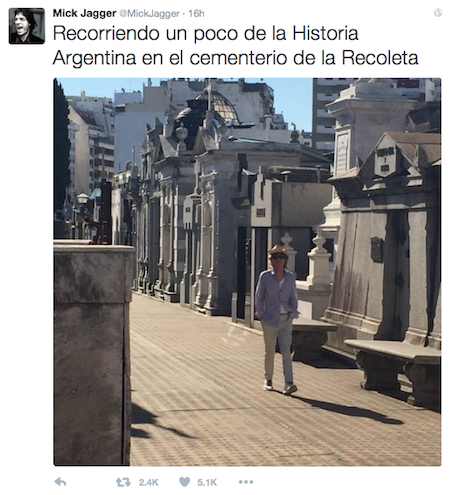 Amazingly, no photo ever surfaced of her visiting Eva Perón’s mausoleum. Did she go undercover? After hours? Would that have even been possible? Madonna brought the Sticky & Sweet Tour to Buenos Aires in 2008 & finished the MDNA Tour in 2012 in Argentina. 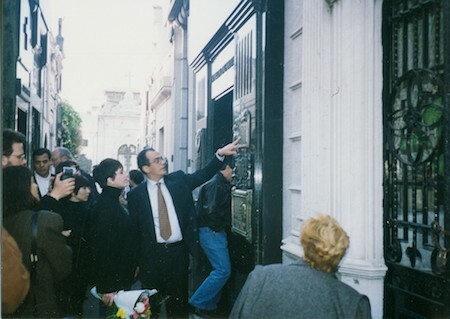 Although she didn’t miss a photo-op with former President Cristina Fernández de Kirchner & another visit to the Casa Rosada, there has never been a public photo released of Madonna in Recoleta Cemetery. Did we miss a celebrity? Send a photo along with details, & we’ll add them to this list.